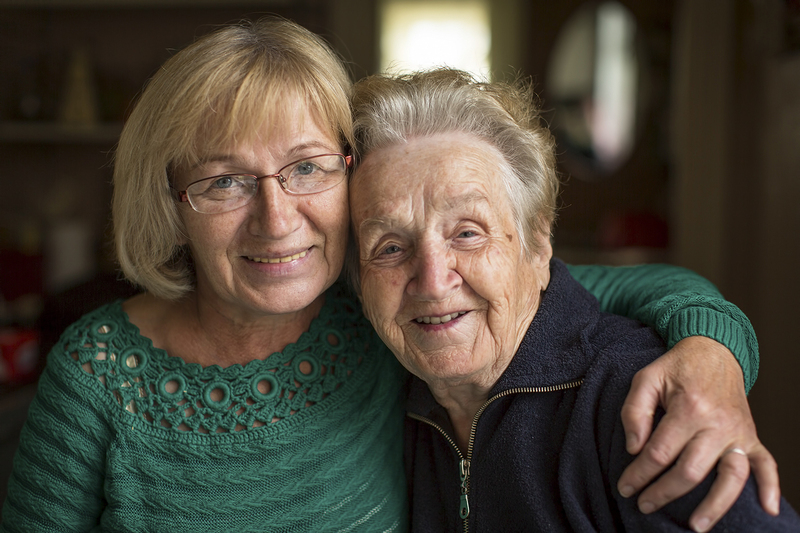 Great River Faith in Action provides support not just for the senior but also for their caregiver. 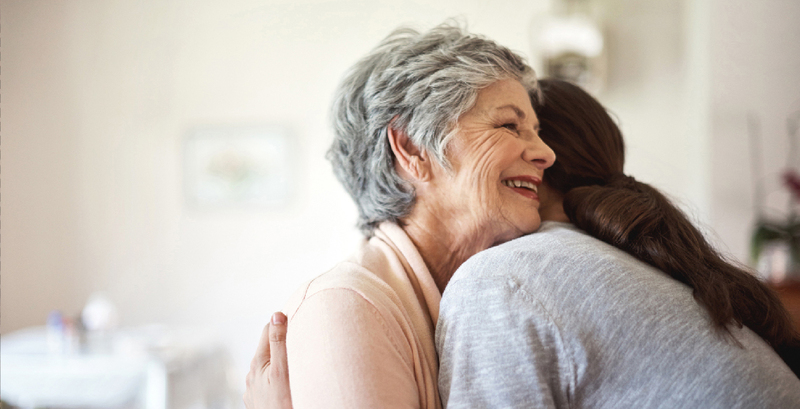 Through caregiver breaks and our support group, we are here to help you. 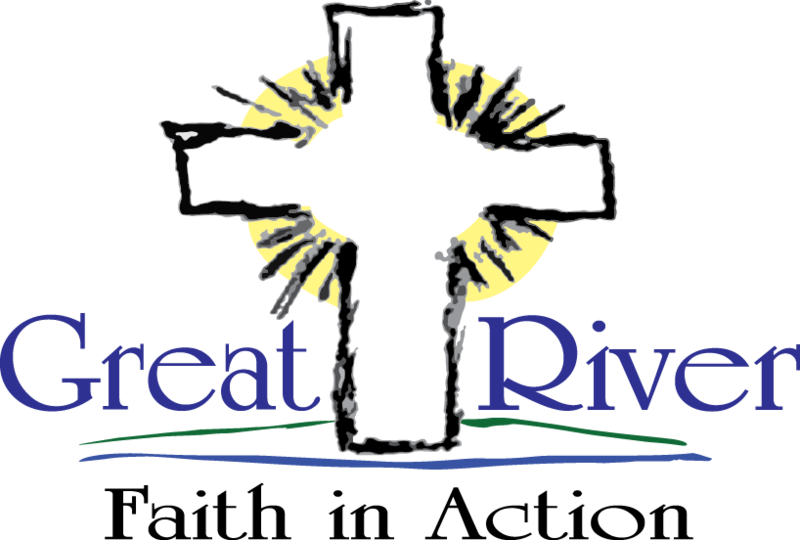 Great River Faith in Action provides caregivers with a much needed break. Our trained volunteers will come to your home and visit with your loved one while you take some much needed time for self-care. It is crucial for caregivers to get period breaks, so they don’t burn out. Great River Faith in Action can help. You are invited to join Great River Faith in Action every 2nd and 4th Wednesday of the month at Monticello Senior Center (from 1-3pm) for our Caregiver Support Group. The purpose of these meetings is to help encourage and support caregivers. There is no cost to attend, and no need to sign up. 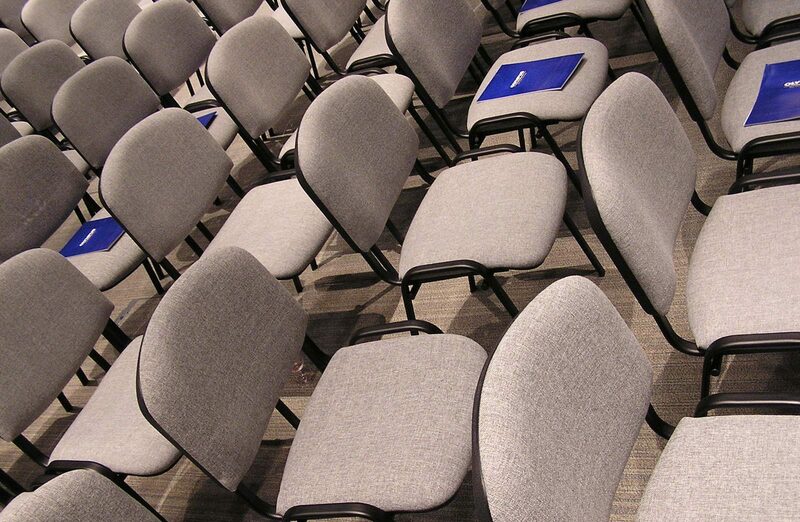 If you need someone to visit with your loved one while you attend the support group, contact us and we can help. Note: Be sure to check our calendar for group meeting dates. GRFIA provides our services free of charge thanks to our donors. If a senior would like to make a goodwill donation to GRFIA upon receiving a service, they can do so. All donations are greatly appreciated, and help support this ministry. If you (or someone you know) are in need of our services, please call our office at 763-263-0274. GRFIA will establish eligibility through a quick intake process, and then work with our approved volunteers to set up a time to provide the service.